3d Colorado is thrilled to announce our first ever tryout series for our Fall 2018 Youth Select Teams. Instead of holding a usual one-day tryout, our selection process will be a series of five training sessions. The training sessions will be held on Sundays starting in September and will conclude in the beginning of October. All youth players will come out to train on these five Sundays as a way for coaches to evaluate players through a more thorough process. 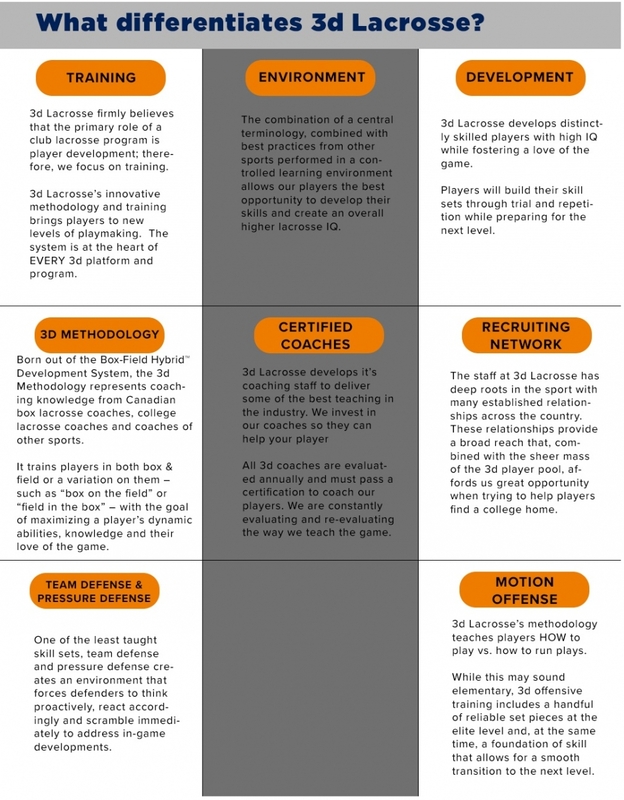 This new process will allow players to truly get a chance to showcase their skill, IQ, and overall ability to truly be evaluated by the coaches through these sessions. Given the opportunity to learn from outstanding coaches and train in a cutting-edge development system, the 3d Colorado tryouts should be an invaluable experience for all who attend.